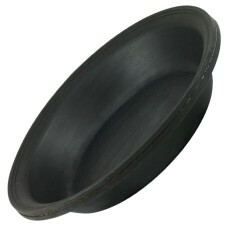 Heavy-Duty Nylon Reinforced Diaphragms - Designed to deliver long-lasting durability, grea..
PART NO : CA1175 ..
PART NO : CA1176 ..
PART NO : AB0875 ..
PART NO : AB0812 .. 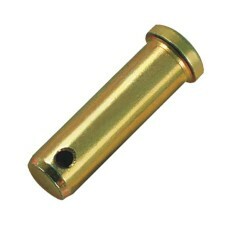 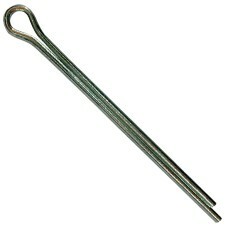 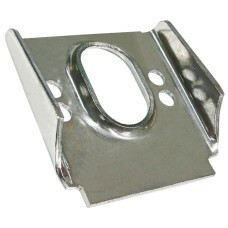 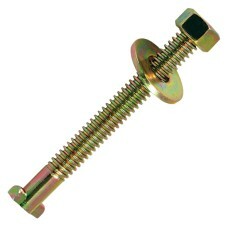 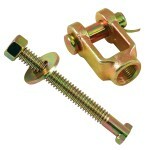 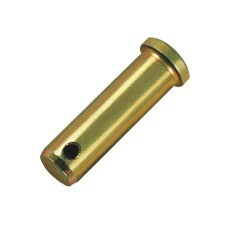 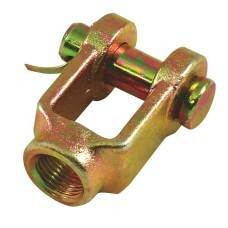 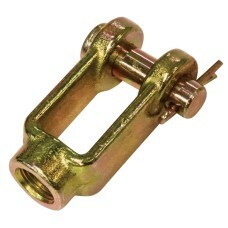 Booster Yoke & Pin Assembly - 1/2"
PART NO : CA1177 .. 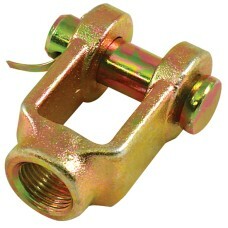 Booster Yoke & Pin Assembly - 5/8"
PART NO : CA1178 ..
PART NO : CA1172G ..
PART NO : CH7503 ..